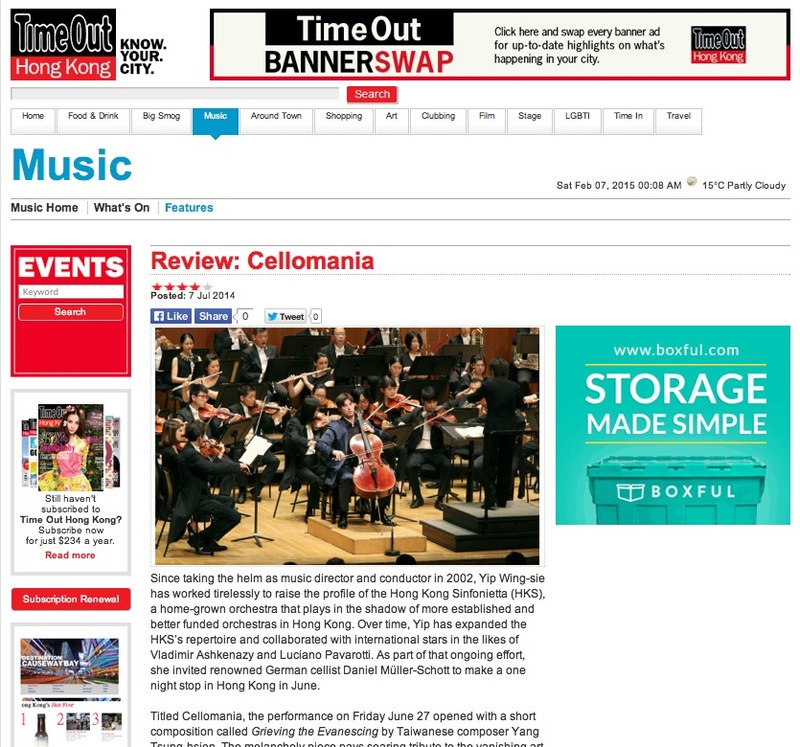 Since taking the helm as music director and conductor in 2002, Yip Wing-sie has worked tirelessly to raise the profile of the Hong Kong Sinfonietta (HKS), a home-grown orchestra that plays in the shadow of more established and better funded orchestras in Hong Kong. Over time, Yip has expanded the HKS’s repertoire and collaborated with international stars in the likes of Vladimir Ashkenazy and Luciano Pavarotti. 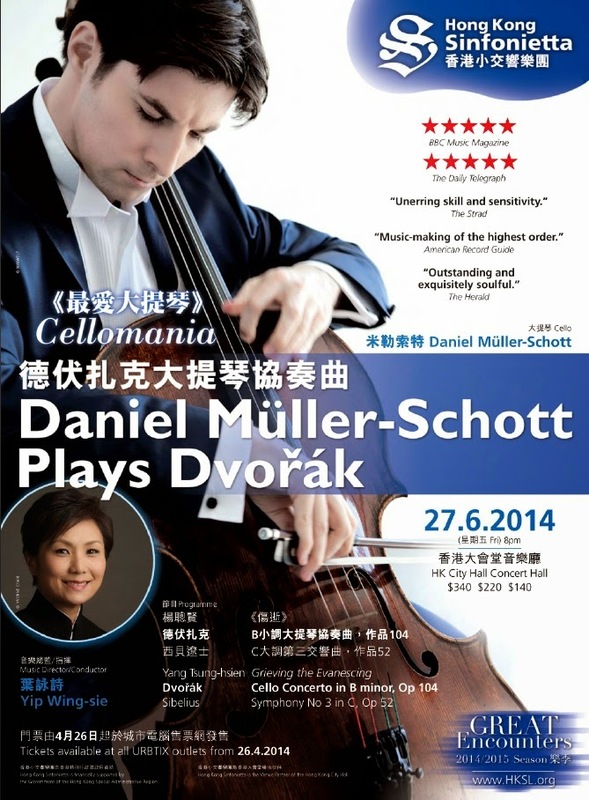 As part of that ongoing effort, she invited renowned German cellist Daniel Müller-Schott to make a one night stop in Hong Kong in June.